Swimming in the ocean is probably one of the greatest feelings and experiences many people can fully realize in their lifetime. Unfortunately for all of those unsuspecting vacationers, there are creatures living just underneath the surface that are fully capable of taking your life and then some. These sea monsters have some of the most toxic venom in all of existence, are known for attacking swimming children, surfers and even boats, and have caused more than a couple of deaths all on their own. Here are ten of the deadliest sea creatures in the entire world. 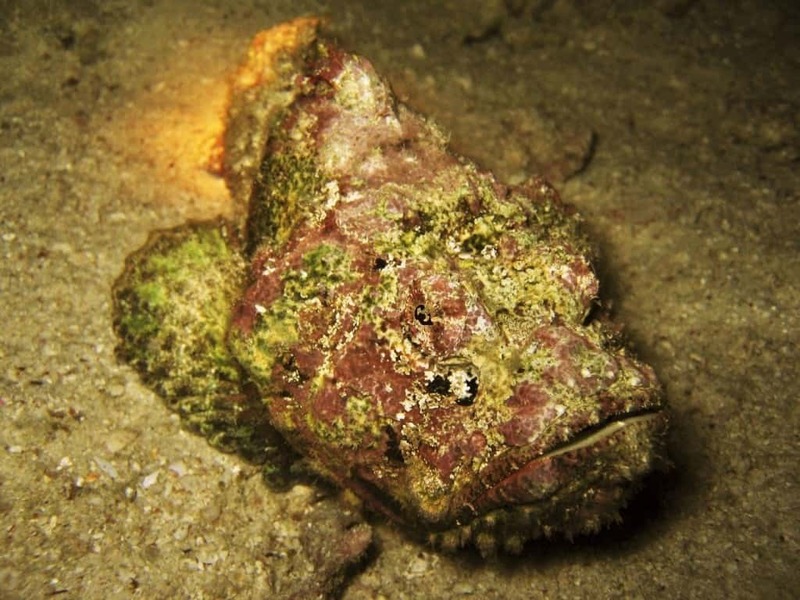 The Reef Stonefish is known as the most venomous creature in the entire world. Its dorsal fin is lined with 12 spikes, with each one containing two venom sacs with enough bite to kill a grown man. They tend to lay on top of rocks or at the very bottom of the seabed. 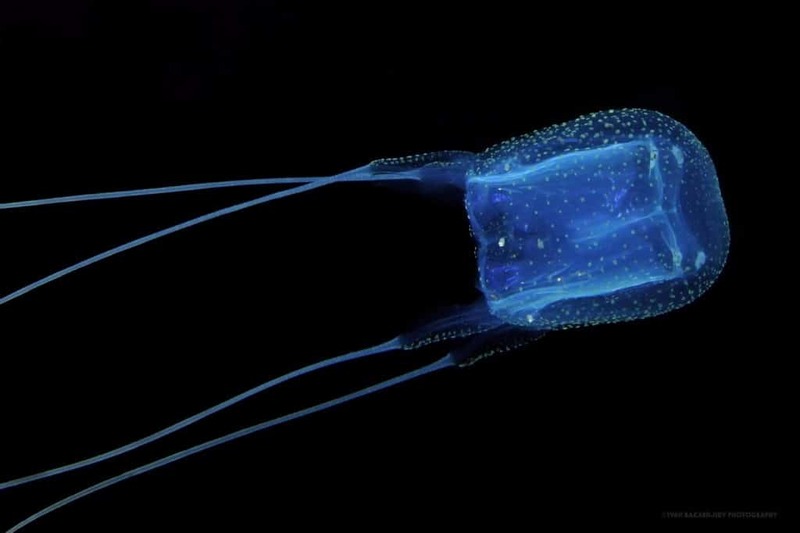 The Box Jellyfish is another of the most poisonous aquatic creatures known to the world. A single sting by one of these will kill a human. Thankfully, they are mostly only found near the coasts of Australia. Still, these monstrosities have 60 tentacles in total, some of which can reach up to 15 feet in length, making them rather terrifying. 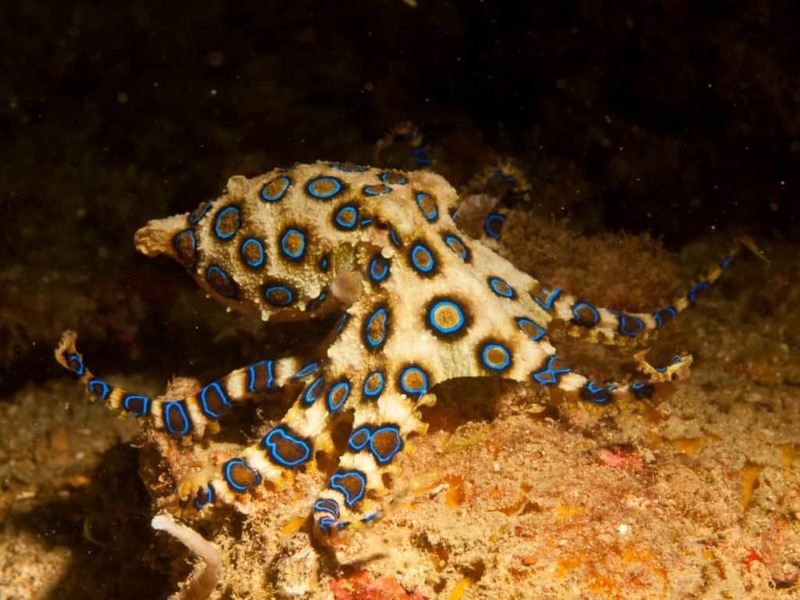 The Blue Ringed Octopus is one such venomous creature that no anti-venom has been created to date. That being said, it also remains one of the most deadly in the entire ocean. Their sting can cause nausea, respiratory problems, heart failure, and complete paralysis. 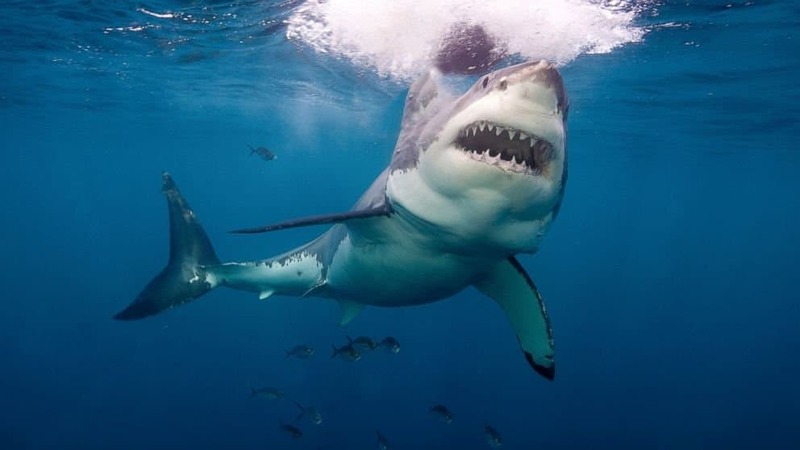 While not venomous or poisonous, the Great White Shark is a vicious killer known for multiple attacks every single year. At least 74 unprovoked attacks have been documented throughout time, they sometimes even sink boats. While they are not the deadliest shark in the ocean, they’re portrayed as such. 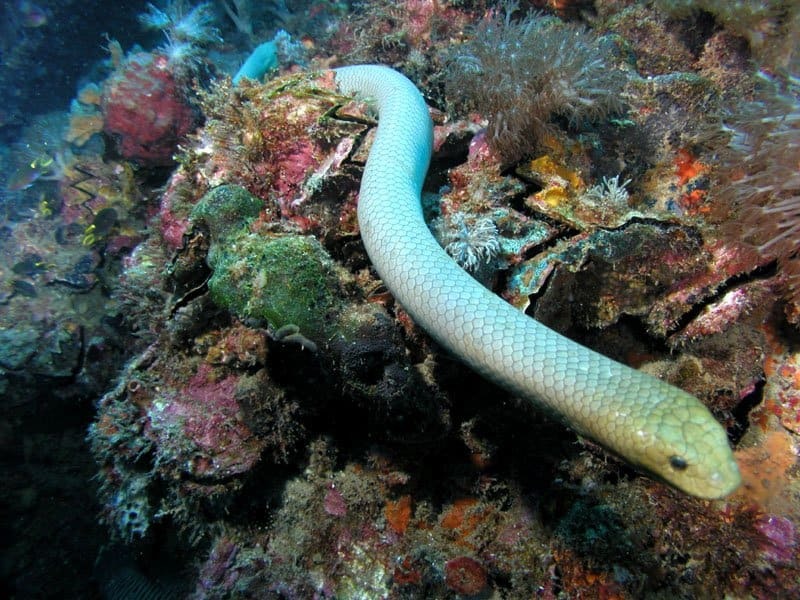 While the bite of a sea snake is said to be completely venomous, the venom they inject with said bite is far from being harmless. Within 30 minutes, the victim will begin experiencing muscle aches, jaw spasms, and the aforementioned missing pain will finally appear. A few milligrams of their venom can kill 1,000 people. 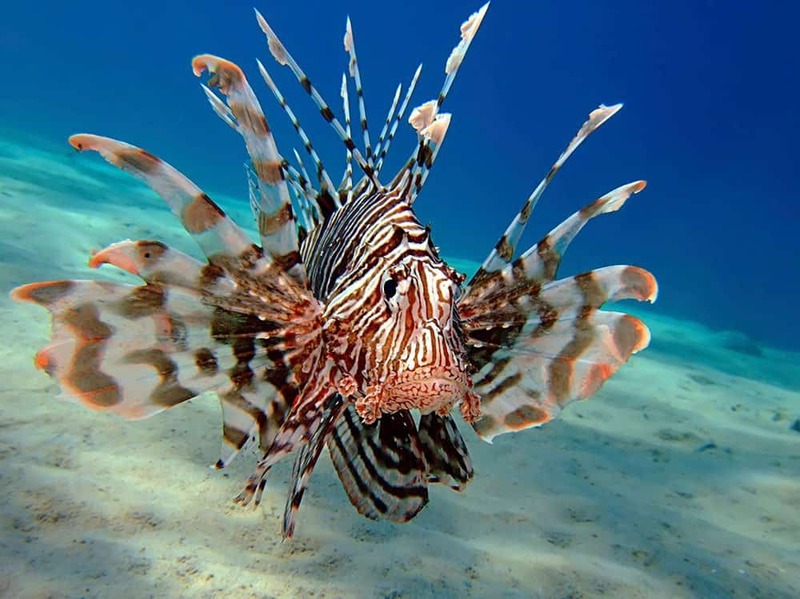 The Lionfish is known for their fin rays, which spread out across their body in various colors. They have become excellent predators near the bottom of the ocean, and fishermen and divers have experienced their deadly stings before. 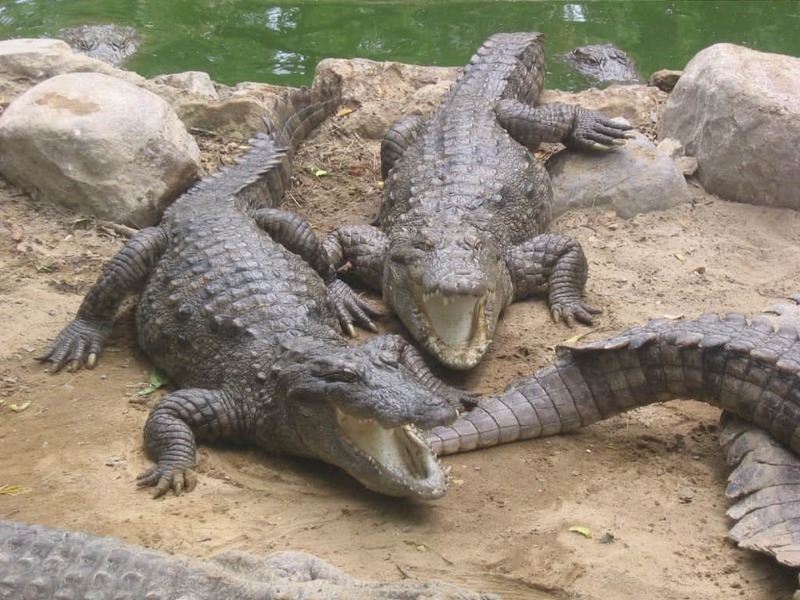 Crocodiles are simply dangerous – both in their appearance and their ferocity. These prehistoric monsters are known for attacking anything that gets too close to their watering hole, and will ambush a grown man and cut them down with ease. They have the most powerful bite measured from any living animal, which can be over 5,000 pounds per square inch (PSI). 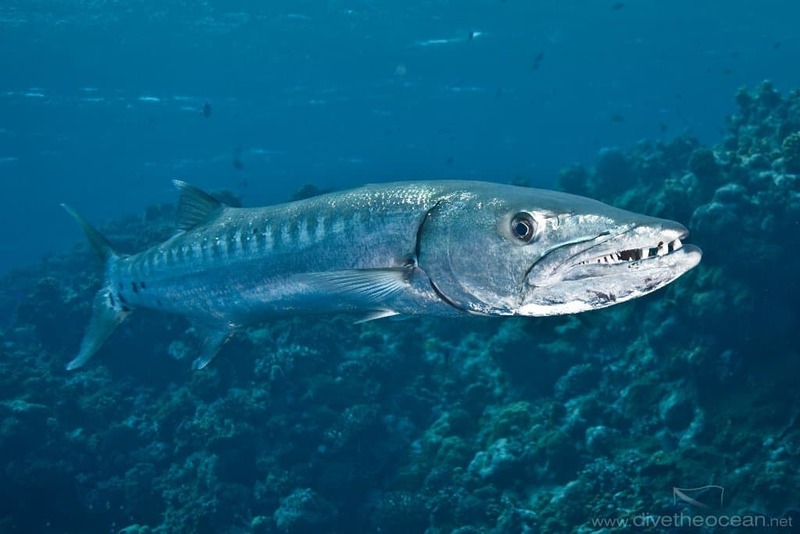 The Great Barracuda has a set of some of the worst teeth of any aquatic animal in the world, and they have been known to follow divers and swimmers out of pure curiosity. Attacks against humans are rare, but are generally fatal when they do occur. 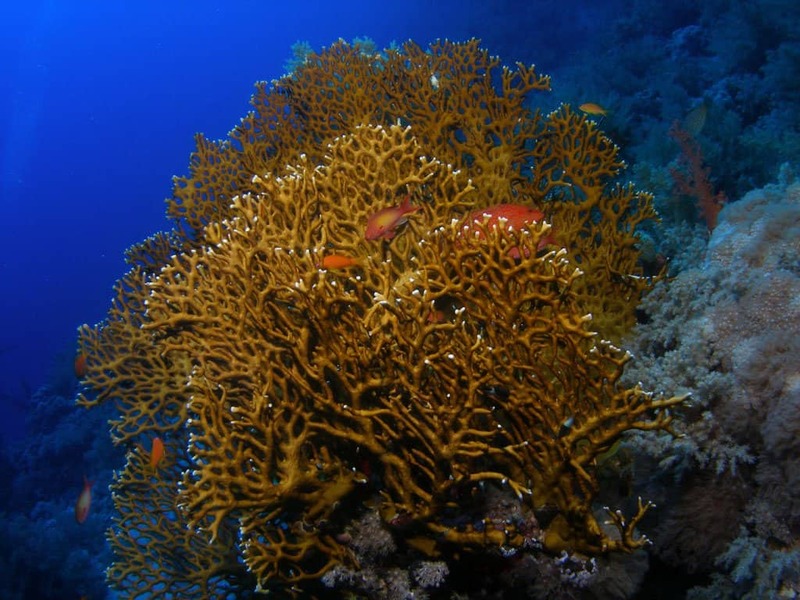 Fire Coral, which is not actually real coral, is tiny and contains microscopic polyps embedded inside of a skeleton. Should someone accidentally come into contact with the specimen, they can shoot barbs into the victim, stinging them viciously. One sting can cause an allergic reaction or anaphylactic shock in most people. 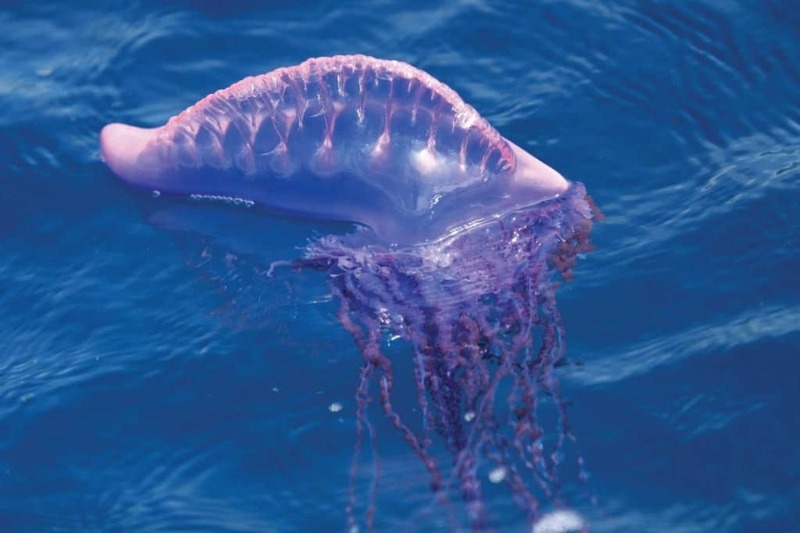 The Portuguese Man-Of-War is known by the powerful, venomous tentacles that deliver one of the worst stings of any marine animal. They are currently responsible for around 10,000 stings every single summer in Australia.